I just use the best stuff there is. It's a bit like being a mechanic, you don't buy 'Twazzer bargain tools' you buy 'Snap-on. If you need details, private message me. Good luck, Phil. You can post a link on here for us Phil to make it easy. So long as you aren't selling them yourself there is no issue with recommending a specific product. What, get suckered by slick marketing and a big dollop of the 'never never'? The link is cubetrack.com. They are in France. If I buy from them, I pay the same as anyone else does. I could go into detail about which model to buy and which ones I have got etc, but its best that the people who want one make their own choices to avoid the 'slick marketing'. If you are well up on these things, you might have a better product to advise about. I've updated that first link for you Phil. 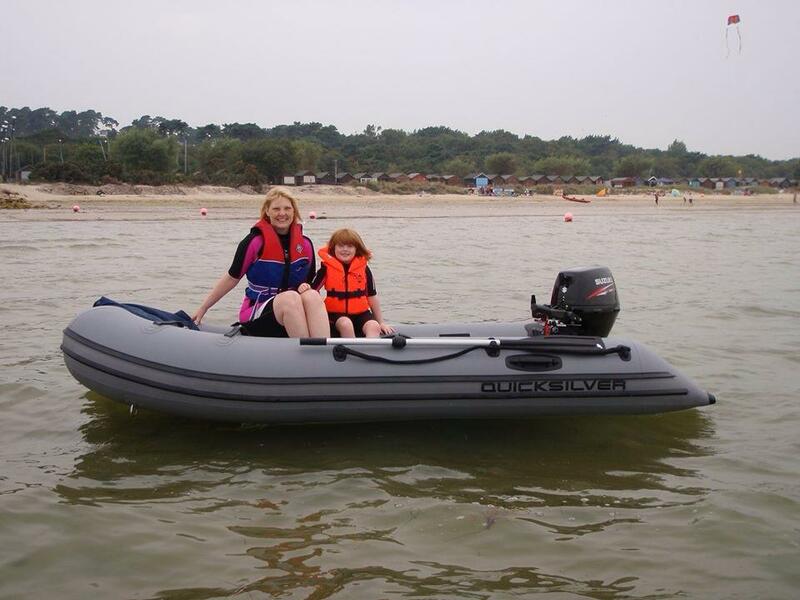 Which of the units do you use or which would you recommend for boats? WiLLk, Personally, I'd go for the 'Bond 5800' which signifies it has a 5800mah battery, which will last for ten months on a boat that isn't moving all day every day. The start up motion text to your phone is about 4 seconds, so if someone moves the boat or engine, your phone pings about 4 seconds later. The quick start up and battery are the big differences between the cheap models from China and these things. It's no good having a 1 minute delay when your boats being nicked or fiddled with. It'll operate down to -20C and up to 60c. They are £229 plus French VAT and postage. The Bond 17400 gives about 20 months but is slightly bigger and is £399. They are too big for this purpose, unless you put it in the boat locker somewhere. I'll be using the Bond 5800 when I get my boat next month (hopefully). The other good things about these ones is the tracking panel you have free access to. You can plot a historical map of where it's been, which will be good for mapping trips. Like I said earlier, I'll be paying the same as anyone else when I buy one for my boat, so I gain nothing from it. I have been ripped off in the early days, so I just know who sells the best kit at the best prices. I used to buy in batches from this firm and they will barter down if you haggle. WiLLk, Personally, I'd go for the 'Bond 5800' which signifies it has a 5800mah battery, which will last for ten months on a boat that isn't moving all day every day. The start up motion text to your phone is about 4 seconds, so if someone moves the boat or engine, your phone pings about 4 seconds later. The quick start up and battery are the big differences between the cheap models from China and these things. It's no good having a 1 minute delay when your boats being nicked or fiddled with. Really? So two things come to mind. First you need a guard zone because GPS isn't perfect. If that's more than 15m the boat is already on someone's tow ball. At 30mph (criminals will of course obey speed limits) that's a mile every 2minutes. So its still going to be 1/20th mile away at least when the SMS arrives. What to do next? Follow it? Call police? Sit tight and track it from your phone. Suspect most people here may be wanting to track a boat not stored in their garden. 1minute or 4seconds... Not gonna matter... Even if I did have my boat on the drive I'd think it more likely to be nicked in the 10hours a day there is no-one home than the 14 that I'm in... Any respectable criminal can tell if I'm home with very little effort. 212 was it known you kept a boat & outboard... seems too well planned for a "lucky" find by thieves.